Join us for an afternoon of chamber music at Pianos Bolduc, 7719 St-Laurent, Montréal, QC H2R 1X1. At 2:00 pm on March 23 we will be performing works by, Weber, Kapustin, Saint-Seans and Piazzolla. Admission is a suggested donation of $20. Stay tuned for information and details about our next concert on June 15, 2013 at Christ Church in Montreal, Quebec. Here is our latest recording by Jeremy Vanslyke at the McGill MMR. 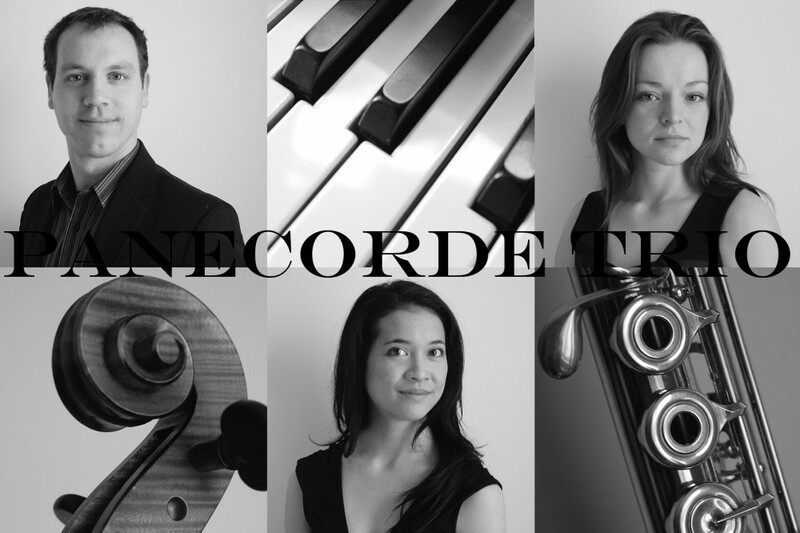 At Le Depanneur Cafe (206 Bernard, Montreal, Quebec H2T 2K4) On Sunday 24 March 2013 at 8:00pm, we will be performing an eclectic mix of light classical and jazzy music. Tickets are $9 in advance, $10 at the door, if you wish you purchase in advance please contact Nadia Sparrow, Perri Lo or Dominic Painchaud.